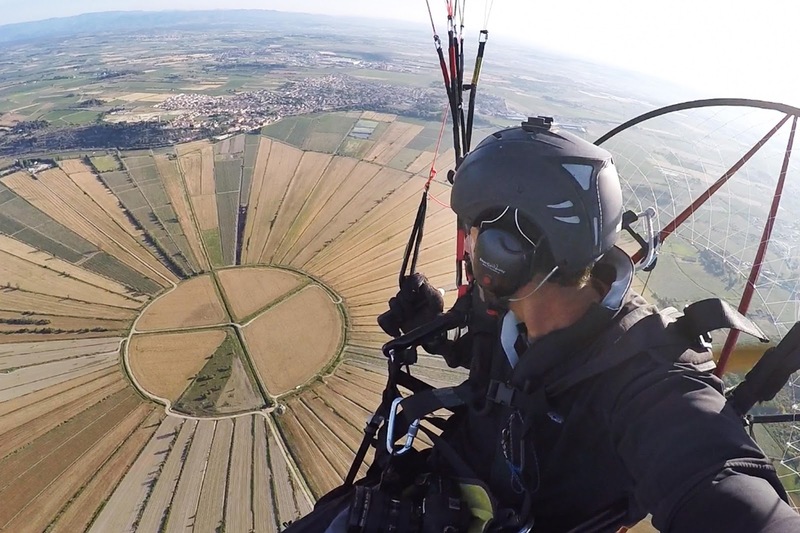 Montady circle (Etang de Montady) - Flying over Montady circle - Absolutely amazing view of this 2500 meter diameter "crop circle". Like an enormous sun radiating its rays in all directions. Wheat is the main crop in the circle.